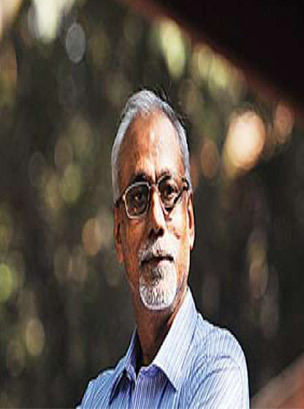 Prof. S. Parasuraman is a celebrated academician and the Director of Tata Institute of Social Sciences (2004 to date). He has over 25 years of experience as a teacher, trainer, activist, administrator and development worker. He has held various positions during his career which includes working as Senior Advisor to the United Nations Human Rights Commission, UNESCAP in Bangkok. He has also worked as Asia Regional Policy Director, Action Aid International, Thailand. He has over 50 publications in the form of articles in international and national journals, books and research reports. He was awarded the Bharat Shreshta Acharya Award 2012 by MIT, Pune.